The VOID and ILMxLAB are helping to breathe new like into our notions of Virtual Reality. Alex journeys across the mysterious land of Luma to review Nomads, a board game all about tile drafting and set collecting. 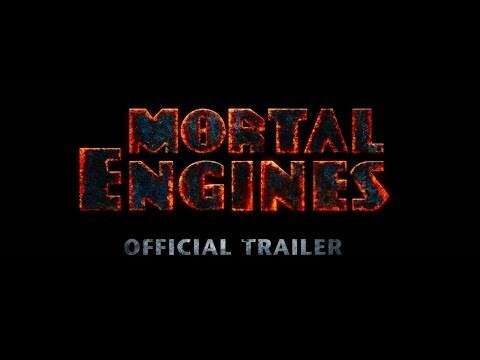 Mortal Engines is an epic adventure movie directed by Christian Rivers, from a screenplay penned by Peter Jackson, Fran Walsh and Philippa Boyens. Set in a future where a massive cataclysm has taken place, gigantic moving cities now roam the Earth, ruthlessly preying upon smaller traction towns. Techland continue to support their zombie-slaying open world title Dying Light, well beyond the expected amount. 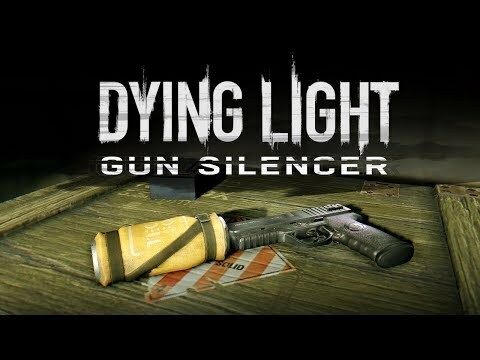 Their latest free content drop introduces a gun silencer blueprint to the game. The update is available now for all users. Legendary heroes and villains from the Final Fantasy franchise are once again summoned to do battle with one another, but for what purpose? 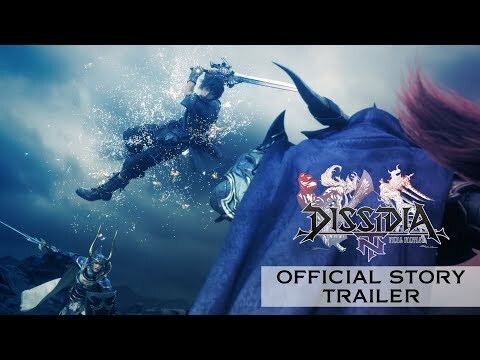 A new story trailer for Dissidia Final Fantasy NT has been released to give us a hint. Dissidia Final Fantasy NT will be available for PlayStation 4 on 30th January. Lauren, Alex, Jo and Bleezey chat Star Wars: The Last Jedi, American Vandal, Get Out, Mr. Robot and more. 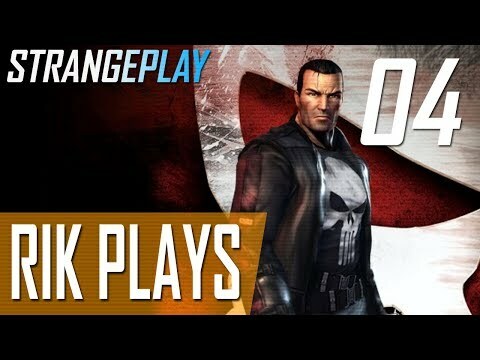 Join Rik as he plays through The Punisher on PlayStation 2 (you can thank Netflix for this, it’s their fault). Click to Subscribe ► http://bit.do/BRBTVSubscribe.